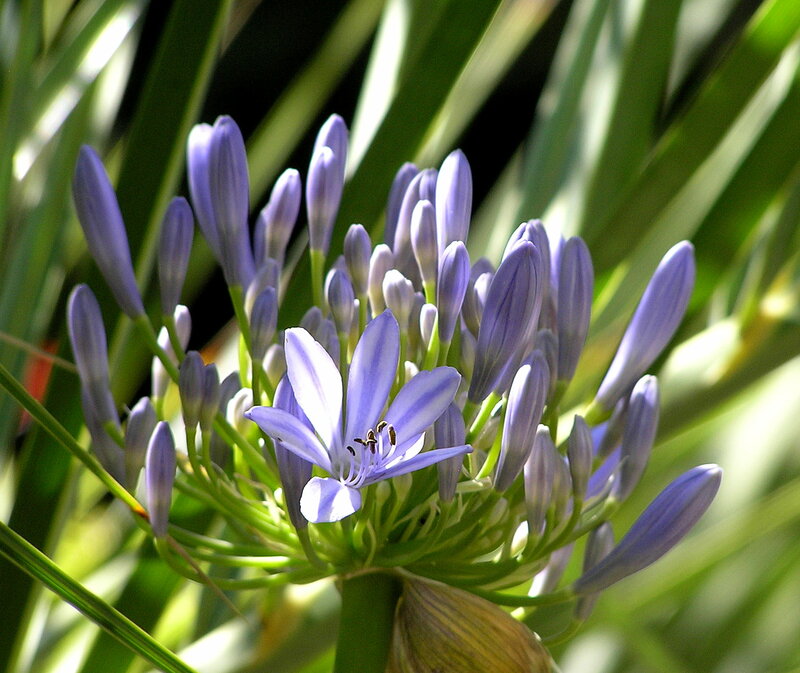 Our neighbor, Henry Ratz, has contributed some beautiful photos of the flowers around Temelec Hall. Click here to see a lovely slideshow. Thanks Henry!